Add a familiar, zesty flavor to your recipes with Regal onion salt. This Regal onion salt is the perfect addition to any low- to medium-volume restaurant, cafeteria, diner, or other foodservice establishment. 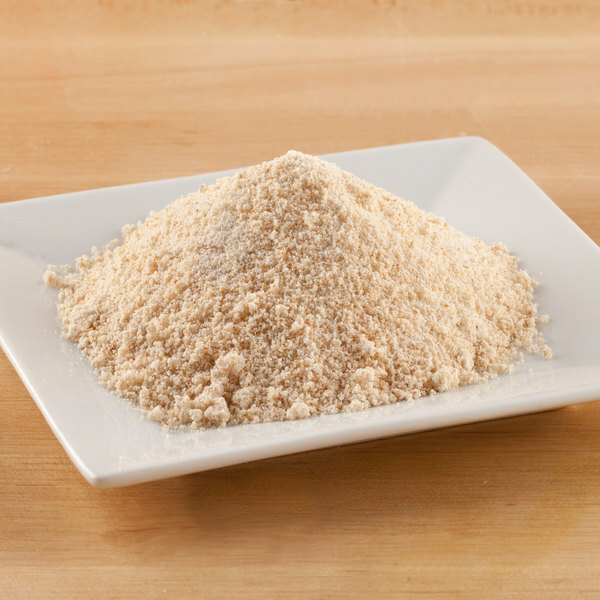 Onion salt consists of coarse-ground salt and granulated onion particles, allowing you to quickly and easily season your foods with the familiar, zesty taste of onion. Dehydrated onion retains many of the same nutritional benefits as fresh onion, but it stores more easily and cuts down on prep time. "Strong flavor for sure. this size stores easily and the seasoning, as always, is fresh and inexpensive. Highly recommended as a staple in any kitchen." These onion salt granules are larger in size than onion powder but smaller than minced onion for a delicious blend of balance and texture. No matter what you prepare, your customers will love the robust flavor of Regal onion salt. For your convenience, this blend comes pre-mixed with coarse-ground salt and granulated onion to save your staff prep time. The unique and delicious flavor and aroma of onion is commonly used in Asian, Middle Eastern, Latin American, and Italian cuisines. 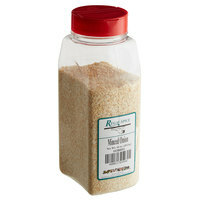 Regal Herbs and Spices are a smart addition to any kitchen, and this handy 16 oz. container will satisfy all of your cooking and seasoning needs. Be sure to check out our quantity discounts for even better wholesale savings! 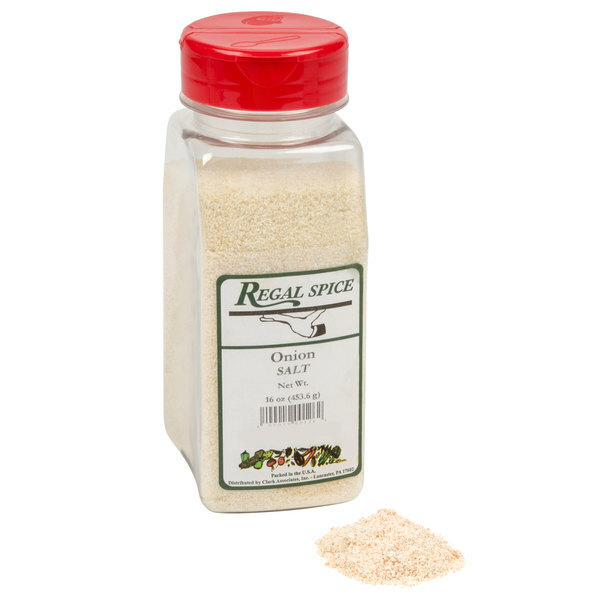 Item #: 10207091 Regal Granulated Onion - 12 oz. Regal Tangy Lemon Pepper Seasoning - 12 oz. 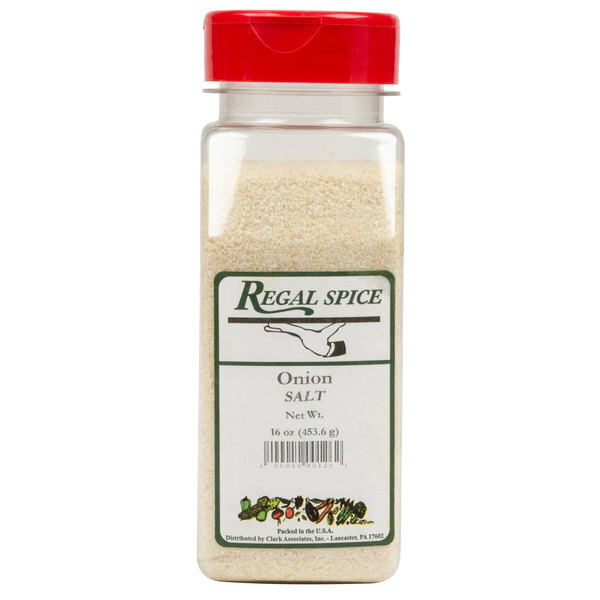 Overall User Rating: Regal Onion Salt - 16 oz. You can practically use this salt on any meaty dish and it will be amazing. I love onion so this is a no brainer for me. It simply taste amazing on eggs. Another wonderful Regal seasoning product! Fraction of the cost at other suppliers, with an equally or superior flavor. A must have for any kitchen, home or business! Love All my products from WebstaurantStore! 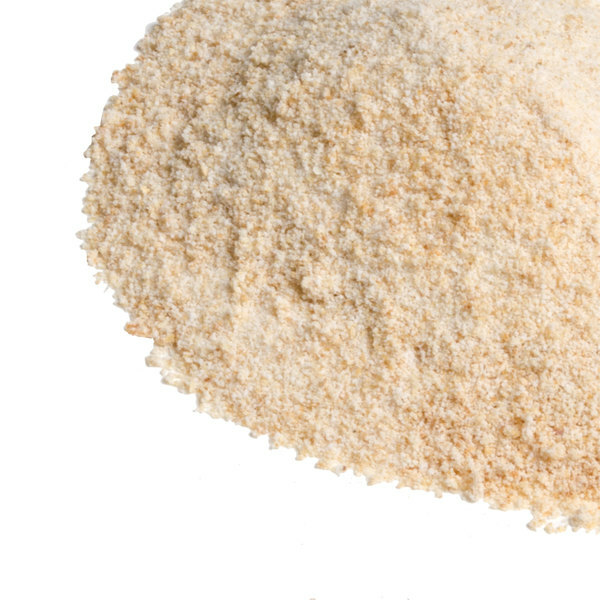 The quality and price of the Regal Onion Salt in Bulk can not be beat! Spices are always fresh! Very Aromatic! Good Consistency. I love onion salt. It brings out the flavor in the dishes. Less time for you to grab onion and salt since its combine. I would definitely recommend! 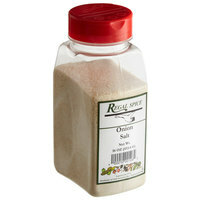 This Regal onion salt is great on veggies and meat. I use it very often when cooking and the regal brand is always fresh. Love the flavor it adds to my dishes. This onion salt works well in any pasta sauce, chilli, burger and potato dish. I appreciate the larger size ans would highly recommend to anyone. 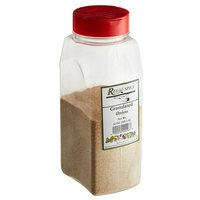 Onion salt is a necessity every kitchen and catering operation should keep on hand. This Regal onion salt is a mid grade onion salt when compared to some higher end brands found at a local spice shop. However, the price is much lower than these higher end brands. This product is just such a kitchen helper! Everyone who loves cooking will just enjoy this product! Taste perfectly balanced (just perfect amount of salt). Onion salt is a seasoning I use on everything from meat to veggies. This Regal garlic salt has a fresh taste and smells fresh as well. Will be buying more. This is a good sturdy onion salt. You get more than you pay for as the flavor is very good but the price is very low. This onion salt definitely smells very fresh. It tastes wonderful on New York strip steaks. I will definitely recommend it to anybody who's looking for premium onion salt. I will definitely be using Regal Spice for years to come. I have purchased several different brands of onion salt where the salt to onion ratio is just overpowering towards the salt. This is not the case here and is a delicious product! This has a very nice strong flavor with a great aroma. Product arrived very fresh. You get a full pound for this price so its a really great buy. I absolutely love this product! I use onion salt a lot! The flavor from his seasoning is so fresh! It comes in a 16oz container. This is great as a finishing salt on your dishes or as a flavoring agent when you don't want to use a fresh onion. Good flavor and the salt come out well from the shaker cap. A little onion, a little salt, perfect ratio in this regal spice. Great price and you get a lot in this larger size bottle. Good valu. Onion salt is definitely great for adding more of that much needed onion flavor without the unnecessary added moisture which more fresh onions would bring. I love onion salt and this is a great product. The price is amazingly low for the quality and quantity that you get. This has become a staple spice on our menu. Regal is known for it's great spice and seasonings. 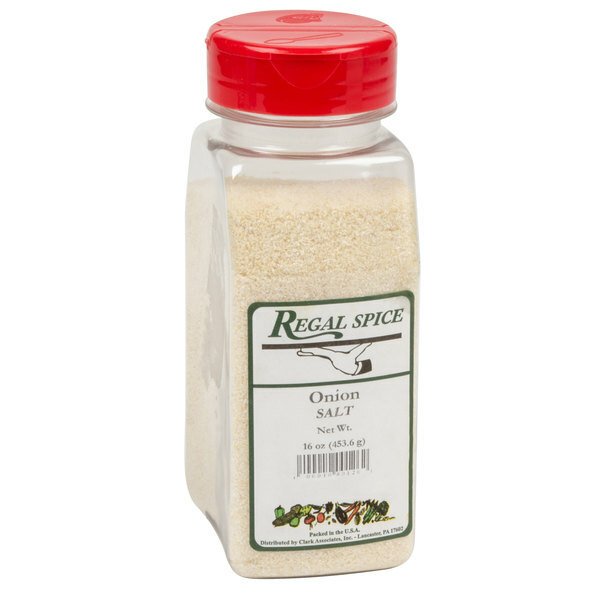 This ground onion from Regal is perfect for meats and vegetable seasoning. Definitely should be in everyone kitchen. I have never been a big user of onion salt, but the Regal brand seems to have a better flavor than others. It is no more expensive, and actually less expensive than the others I've tried. Onion salt is a must-have for any kitchen. I use mine for soups mostly. Tastes great, and the price is a steal for the quantity. The husband likes to use onion salt on meats before grilling. This one tastes great. The prize is good and 16 oz goes a long way. This onion salt packs a ton of flavor and is a great value at this price- you get a ton! We use this on steaks and burgers and they come out perfect! Awesome flavors, I put it on all my meats and in my home made sauces. I so love Regal!.. Since I've move here to NC I had a hard time finding somewhere.. Where I can buy my spices and all kinds of seasonings because I love to cook. When I found this website I was in heaven. You have everything I need and want thank you. Strong flavor for sure. this size stores easily and the seasoning, as always, is fresh and inexpensive. Highly recommended as a staple in any kitchen. The onion salt really delivers that extra something in my cooking. It smells great and comes in a versatile bottle for easy pouring or sprinkling. This onion salt has some amazing flavor that goes really well on burgers of any kind. You get a ton of it for a very fair price. We use this in seasoning and cooking meals but it also has a great buttery taste that its an added bonus on popcorn. You really get a lot for the price! Highly recommend. The regal onion is perfect for cooking. The price is right and the taste is great. Will continued to purchased from your website. Great product. We use the Regal Onion salt in everything. The taste is the perfect mix. USe this in our potaotes to chicken to pork. Use this also in our homemade soup. I use this onion salt on many items. I do some home smoking of meats, and this is a must to have. It is not the ordinary super market blend. It is great.